As Phuket surf season fast approaches it’s the perfect time to ponder to possibility of catching some sublime surfing opportunities on island. 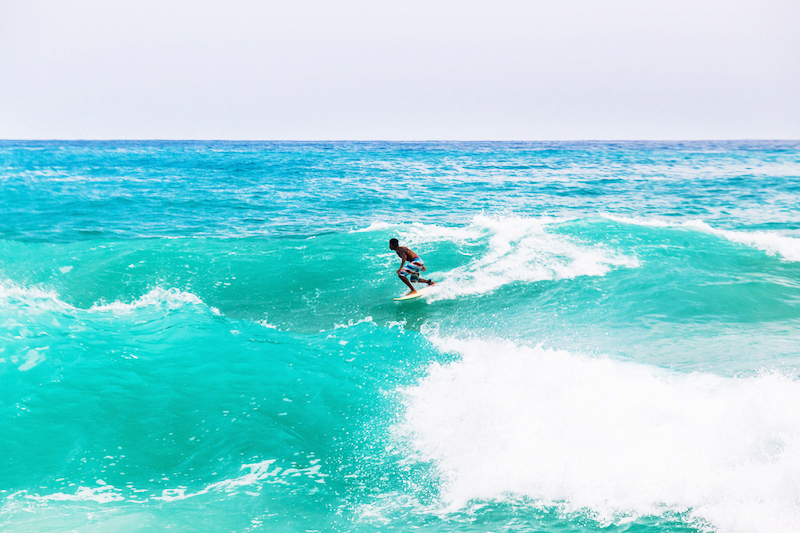 Therefore, we’ve put together this little primer on surfing in Phuket which we hope will be useful for beginners and seasoned veterans alike. 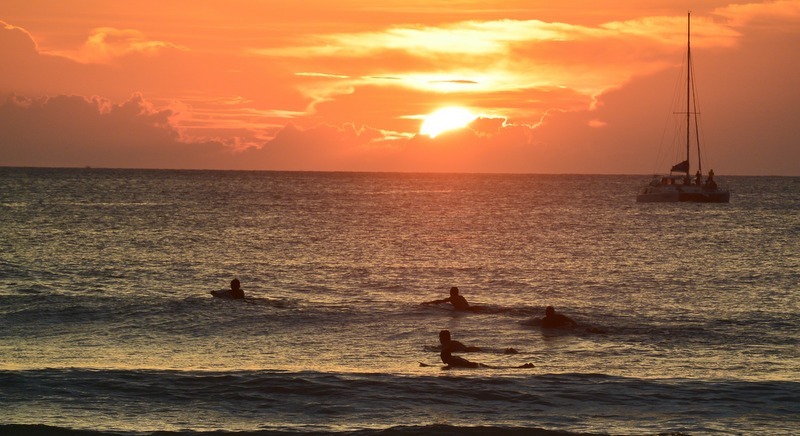 Spectacular sunset surfing in Phuket. Get ready to grab your board and hit the beach, surf season is coming! 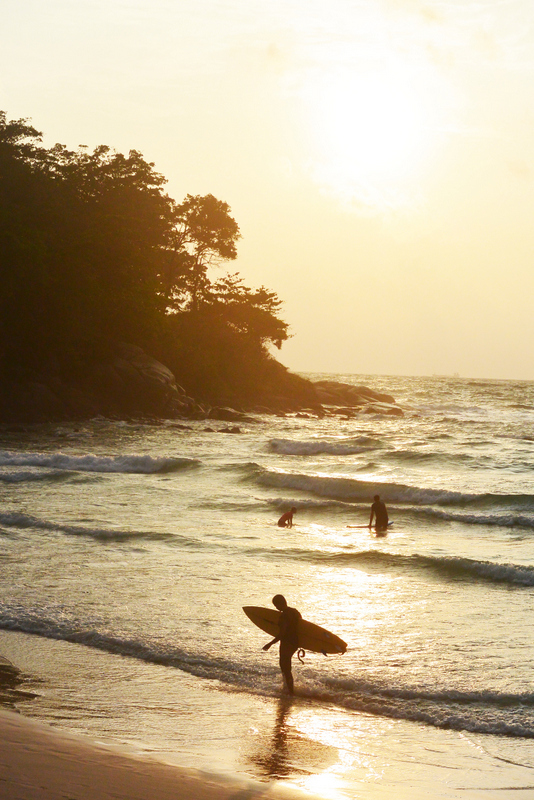 Phuket’s mild surf is ideal for beginners. First of all, let’s be clear that Thailand is not considered a world-class surf destination. It’s not like Nicaragua where offshore winds blow almost all year-round; or like nearby Indonesia where you can find draining left-handers and quad-burning, peeling point breaks; or like “Consistent Costa Rica” where its Central American location makes it a swell magnet for both northern and southern swells generated in the great Pacific. For locals and visitors, getting some surf in Thailand is just the icing on the cake. 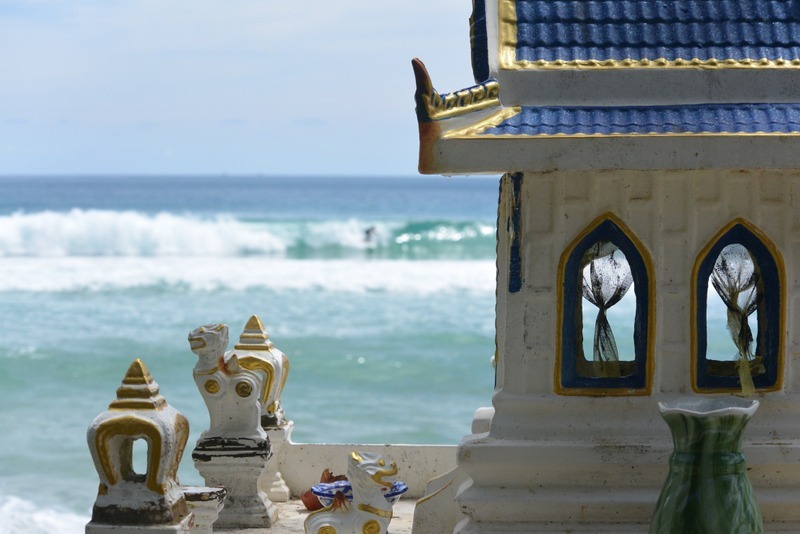 Thai food, temples, cold beverages…and surf? Lists of the ‘best surf destinations in the world’ include many other countries before Thailand is even considered. Since our “surf season” mostly relies on the Southwest monsoon (storms and winds created in the Indian Ocean), conditions are usually not ideal. So, if you’re a serious surfer looking for clean, consistent waves, then consider travelling elsewhere to surf. However, if you’re a local or one of the nearly 30 million visiting tourists who travel to The Land (and Sea) of Smiles every year and you happen to be near a coastline, then you just might find yourself scoring a few fun ones after scarfing down a plateful of pad Thai or slurping on a big bowl of tasty tom yum soup. So where can I surf in Thailand? Your best chance will be the west-facing beaches of Thailand’s largest island called... you guessed it... Phuket. The mainland west coast, extending north from Phuket to the Myanmar border, also offers hundreds of kilometres of hidden possibilities for surfing. From Khao Lak to Koh Payam, there are reefs and beaches with good exposure to Indian Ocean swells – you never know what you may find. 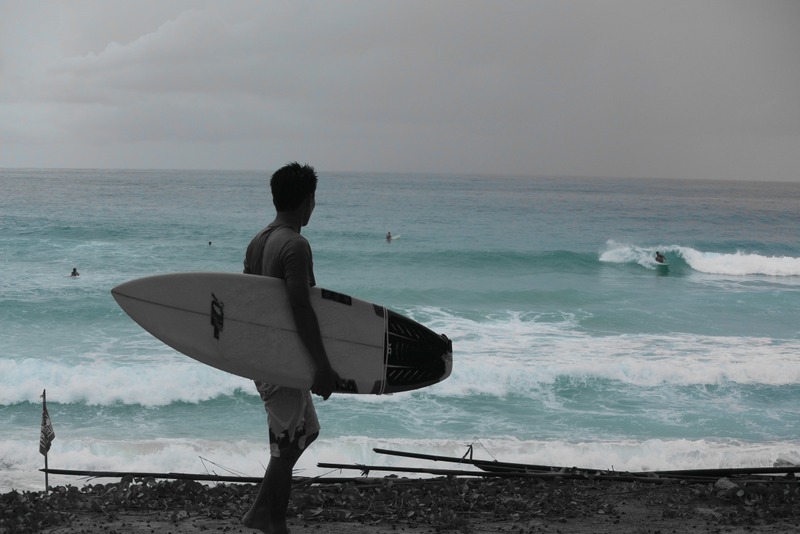 When can I surf in Phuket? Phuket’s surf season (May-November-ish) also happens to be during our low “green season”, which means there’s more rain (but not as much as you may think) compared to our high, dry and more expensive tourist season (late November-April). Yeah, it can get pretty messy and challenging from the typical onshore winds. But a clearing up period following a storm can offer some fun, clean surf under sunny skies for days. We do also get some northwest and southwest groundswells sneaking through at times and when we’re really lucky, we get a couple during the high, dry, typically flat season. Learning to surf in Phuket, and other nearby islands, can be perfect for beginners wanting to try surfing for the first time. Warm waters, sandy beach breaks and no worries of great white sharks lurking make it an ideal setting, as long as onshore winds aren’t too strong. There are plenty of surf camps, people and places to hire or rent boards from and qualified local surf instructors who will get you up and riding… and smiling! Am I guaranteed to get some waves? Since Phuket isn’t a world-class surf designation and doesn’t offer consistent or reliable surf, the answer is no. However, with some good luck and timing, there is a chance you could score big as we do get our fair share of long period groundswell from time to time. Unless you’re living in Bangkok or other nearby areas and are hooked on surfing, we don’t recommend packing your favourite stick and jumping on the next plane to Phuket the moment you see three stars on the surf forecast. However, if you’re an adventurer with wanderlust and an open mind willing to explore the best of Thailand’s beautiful culture and its world class beaches when prices for hotels, tours, and everything else are heavily discounted, then your chances of scoring some surf in Thailand are much greater. See you in the lineup! Mark Suarkeo and Tracey Suarkeo are the founders of Surf Thailand. Mark is a Certified Prosthetist and can be reached at mark@surfthailand.com. Tracey can be reached at tracey@surfthailand.com. Jeremie Schatz is director of Andaman Board Sports and can be reached at jeremie@andamanboardsports.com. Visit surfthailand.com and andamanboardsports.com for more information.